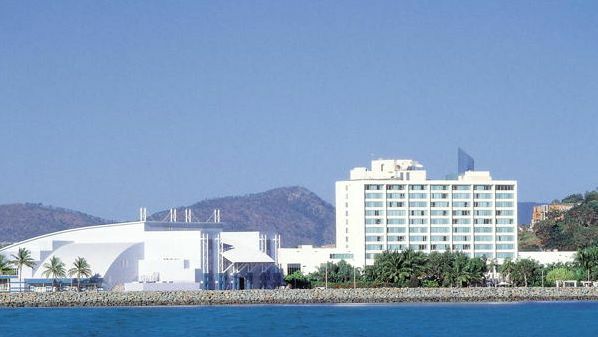 Townsville is a vibrant region that encompasses beautiful coastal towns, rainforests, rugged Outback and country terrain. But the appeal of this lovely region expands further from the city of Townsville…head in any direction and you’ll be rewarded. The Great Barrier Reef sprawls to the east, the Outback beckons to the west, islands and rainforest entice to the north while sugar cane and mango farming communities tempt in the south. The opportunities for exploration invite you. 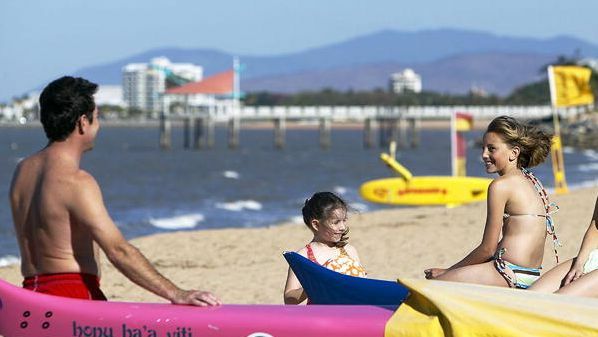 When you've got an island paradise called Magnetic, right on your doorstep, it's not hard to see why people are attracted to Townsville. Townville Australia, the town itself provides a snapshot of all these local features, with its world renowned Reef HQ, the world's largest living coral reef aquarium, the Billabong Sanctuary, where you can learn all about Australia's fascinating native wildlife, and many other cultural and heritage attractions like the Brolga Dreaming Aboriginal Centre. 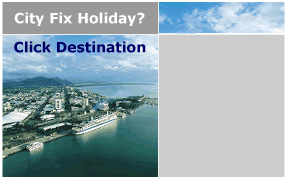 You can also organise many different types of trips and adventures in Townsville. Diving enthusiasts have access to the Yongala Wreck, Australia's best wreck dive site. there are also plenty of tours available to explore the local national parks and surrounding rural townships. You can even sign-up to join an outback cattle drive. 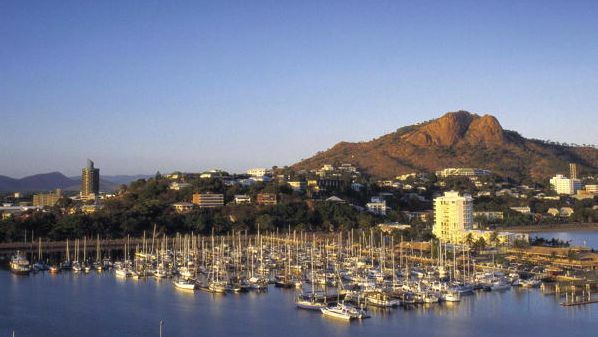 These are just some of Townsville's many hidden treasures. 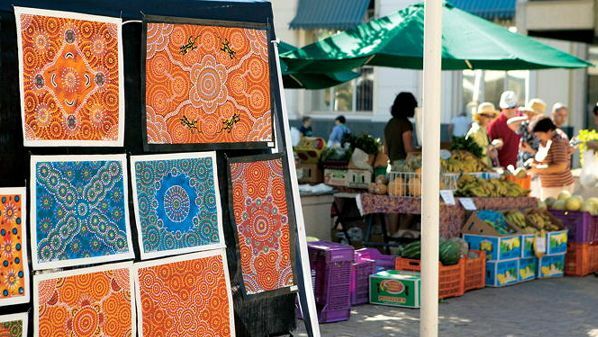 If looking for hidden treasures sounds exhausting, other gems await you right in the middle of town. Catering for sophisticated palates and elegant tropical fun, this cosmopolitan city boasts an array of world class cafes, bars, restaurants, nightclubs, casino and shops. 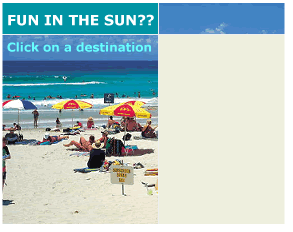 Which ever one you choose, you'll experience Townsville's friendly and unique, relaxed tropical ambience. 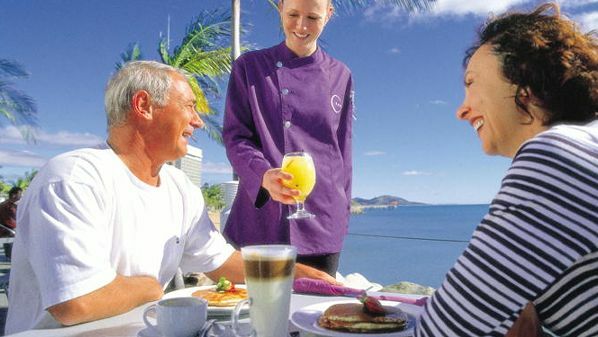 So whether you're looking for an action packed tropical holiday, or just want to laze on a warm secluded beach, you can find all this and more on your holiday in Townsville.